Daniel is our marketing director at Advanced Prosthetics. He was born missing both his legs and left hand. At 11 months old, Daniel learned to walk on his residual limbs. A few months later, he was taking his first steps with prosthetics. 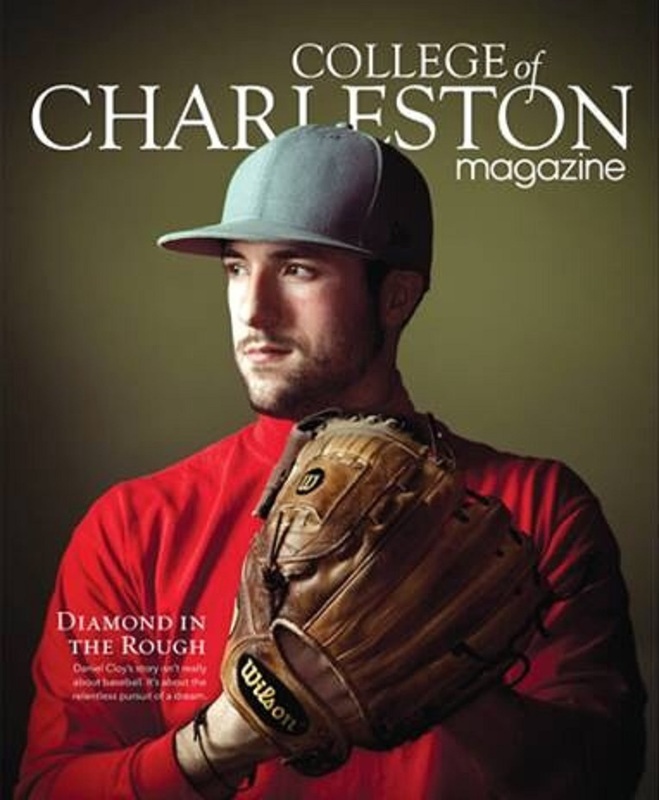 Daniel was a standout baseball player and grew up in the Greenville area. He also was featured on AMC's The Walking Dead in a featured zombie role. Daniel is a motivational speaker and talks to various groups in the community as well as new patients struggling with amputations. For more on his story, click the link below.